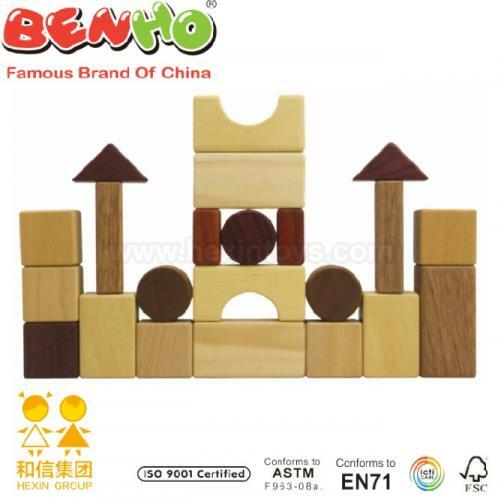 Natural Blocks, China Wooden blocks manufacturer. Natural Blocks(Wooden blocks) has been presented above, want more related products, please click the category below. 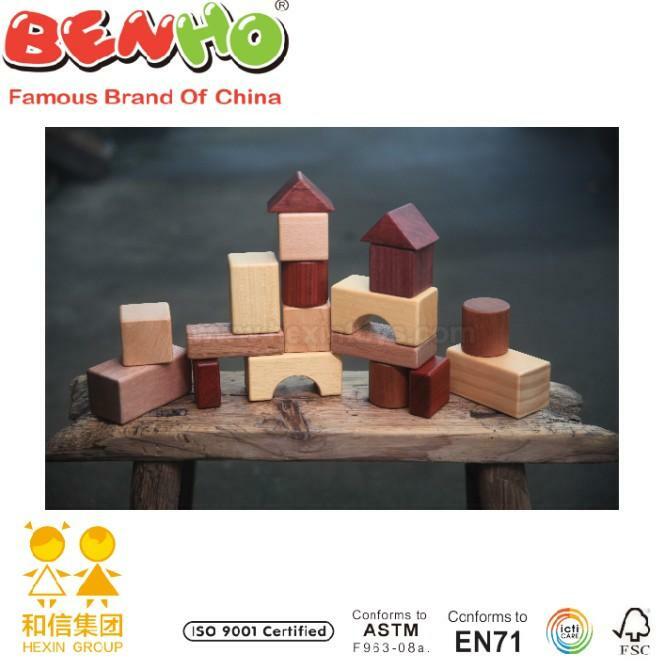 Copyright © 2011 China Wooden Toys — Hexin Toys All rights reserved.